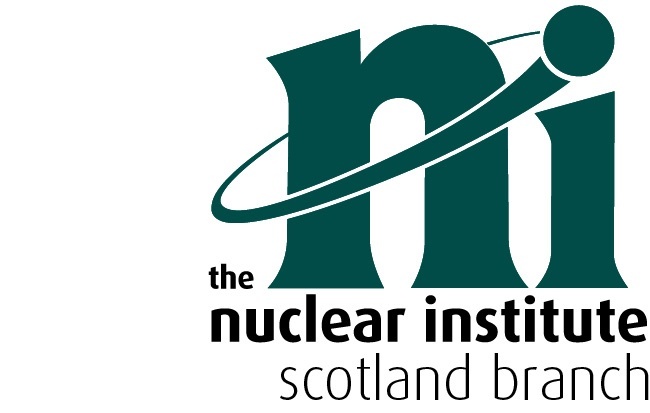 Welcome to the Scotland Branch of the Nuclear Institute, which now incorporates North, Central and South Scotland. Scotland Branch organises nuclear industry relevant events for all Nuclear Institute members, and prospective members, throughout Scotland. The Scotland Branch of the NI was established on 25th October 2005, and its inaugural meeting was held on 28th February 2006.